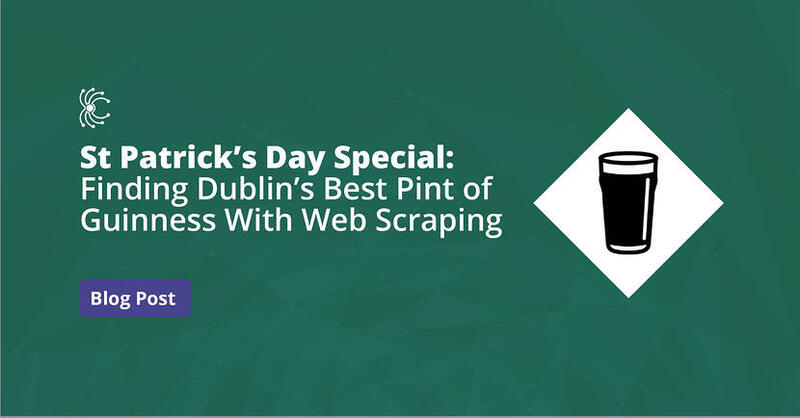 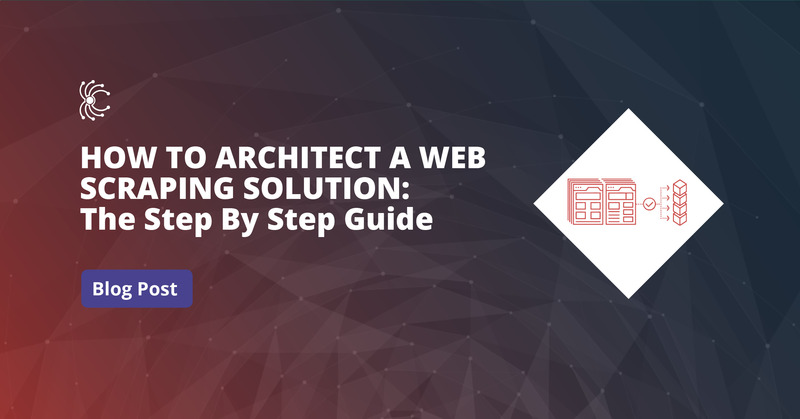 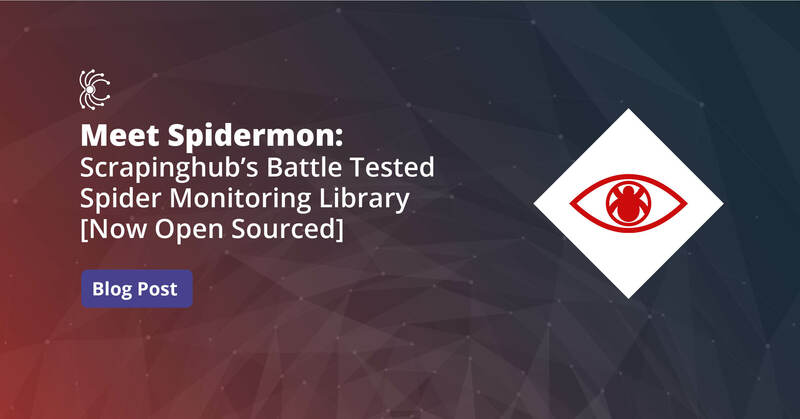 For many people (especially non-techies), trying to architect a web scraping solution for their needs and estimate the resources required to develop it, can be a tricky process. 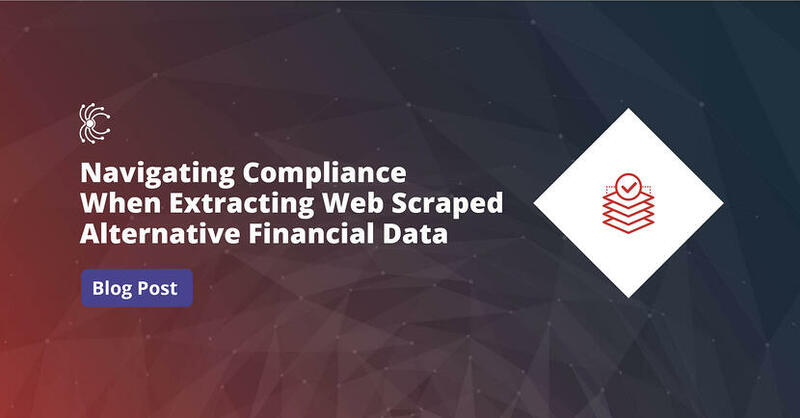 Oftentimes, this is their first web scraping project and as a result have little reference experience to draw upon when investigating the feasibility of a data extraction project. 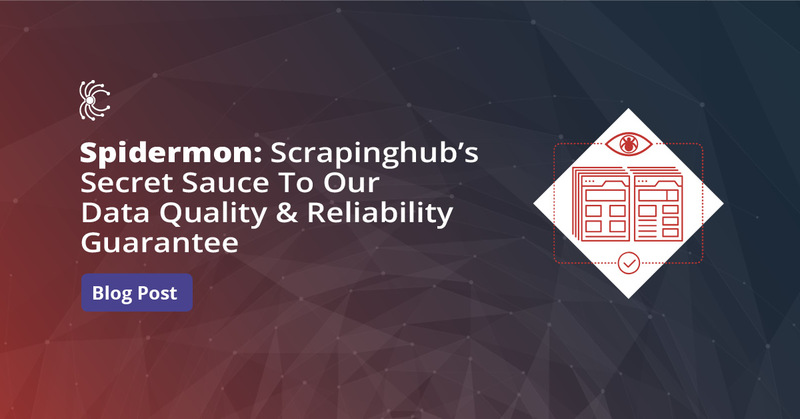 If you know anything about Scrapinghub, you know that we are obsessed with data quality and data reliability.